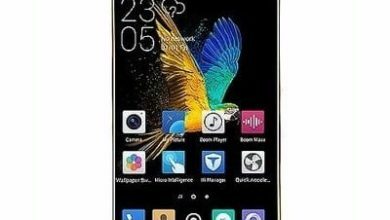 ZTE Axon 9 Price, Specification and Review. 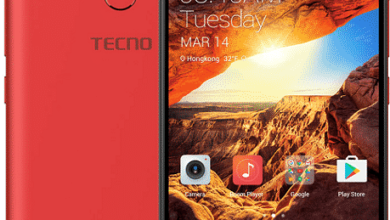 When it comes to mobile phones, we have the big ones that are popularly called classic or premium phones. These set of smartphones are down to earth in the sense that everything about them will wow you. The ZTE Axon 9 fall into that category. This phablet is just good to call a luxurious or something like that. It has a massive inbuilt storage and a humongous display. Let’s see some of its features on board. Procesor: Qualcomm Snapdragon 845 MSM8998 with 4GB/6GB RAM. Camera: 20MP rear and 13MP + 13MP front camera. The ZTE Axon 9 is a flagship device that packs 6.0-inches QHD with a resolution of 2960 x 1440 Pixels and 549 density. This phone will give you the exact experience you’ll get on a flat screen TV when watching films. Apart from this, It has AMOLED capacitive touchscreen and the screen has a corning gorilla glass 5 for protection. The phone is built with Aluminium Alloy and Glass. It’s available in Blue, Gold, and Black colors. The ZTE Axon 9 has other impressive Features on the camera. 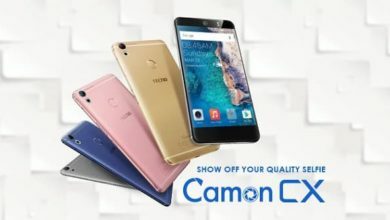 It offers a single camera of 20MP on the back with a LED flash, full video recording of [email protected], [email protected], [email protected] resolution among other features. On the front, it has a combination of 13MP + 13MP working hand in hand to give you a beautiful self-shots with support for 4K video recording. This will be good for video calls. The internal memory is 64GB/128GB/256GB and it supports microSD card up to 256GB. 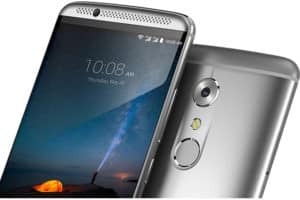 The ZTE Axon 9 has a Qualcomm Snapdragon 845 MSM8998, 64-bit Processor with the octa-core clocking at a speed of 4 x 2.8GHz Cortex-A75 & 4 x 1.8GHz Cortex-A55 alongside 4GB/6GB RAM to makes sure it gives a decent performance when multitasking or playing high demanding 3D games. It has an operating system of Android 8.0 Oreo and the battery is 3500mAh with quick charge technology. There is a fingerprint scanner on the screen display with other sensors such as Proximity Sensor, Accelerometer, Ambient Light, and Compass. It supports 4G LTE network and other options. 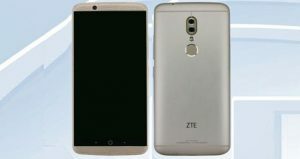 The ZTE Axon 9 will cost around $728. 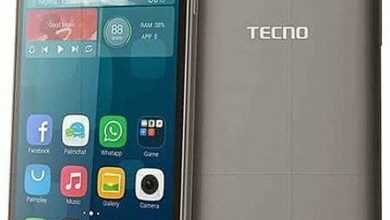 In Nigeria, the phone is expected to range from 250,000 Naira to 300,000 Naira depending on your location in the country. Screen Resolution: 2960 x 1440 Pixels. Screen Resolution Density: 549 ppi . Display Type: AMOLED capacitive touchscreen. 3G WCDMA: Yes, 850 / 900 / 1700 / 1900 / 2100 MHz. LTE: 1(2100), 3(1800), 4(1700/2100), 5(850), 7(2600), 8(900), 12(700), 20(800) MHz – Europe. USB port: Yes, USB Type-C 1.0. Music Player: WAV, AAC+, OGG, APE, FLAC, MIDI, WMA, MP3, AMR, AAC, eAAC+. Video player: 3GP, MP4, FLV, WMV, AVI, MKV, H.264, H.265. Navigation: Yes, A-GPS, GPS, GLONASS. Capacity: 3,500 mAh Li-Ion (Lithium Ion). Browsing Time: up to 10 hours. Music Play Time: up to 33 hours. Meizu E3 Price, Specification and Review.